Mardi Gras - Missouri Lottery 5K Run For Your Beads in the Historic Soulard Neighborhood. Wear your best Mardi Gras costume and race through Soulard with pit stops along the way featuring complimentary beer and Hurricanes (21 and older!). Prizes will be awarded for best costume and winners in each division. After the race, stay for the Taste of Soulard, a self-guided tasting and pub crawl. See website for more info and to register: $25 until January 26th; $30 after the 26th to race day. 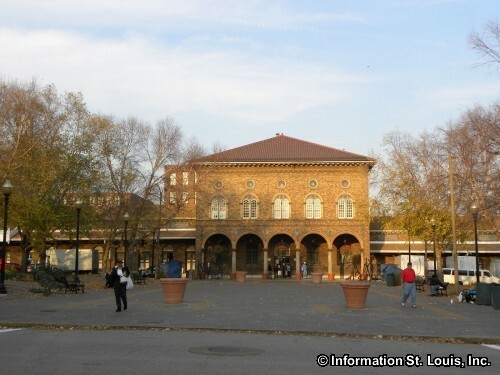 Race begins at 9am at the Soulard Market Park, located at Lafayette and 8th. Check out the website for information on ALL of the Mardi Gras festivities!